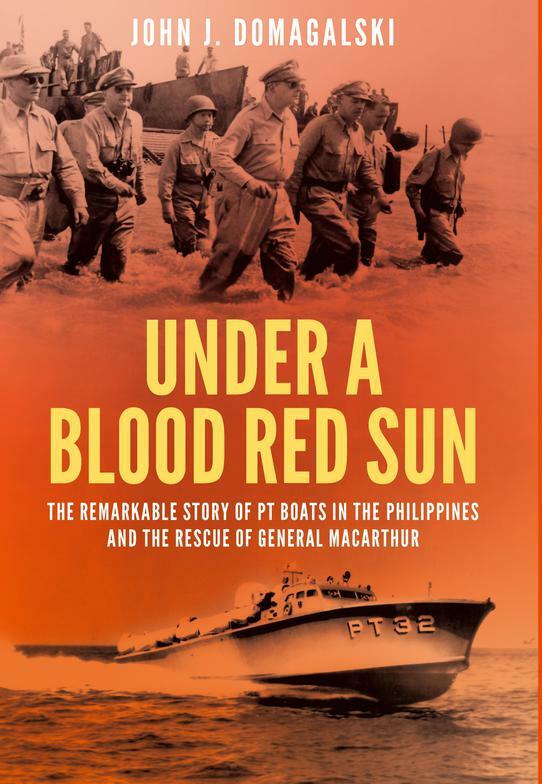 John J. Domagalski (www.pacificwarauthor.com) is the author of Under a Blood Red Sun: The Remarkable Story of PT boats in the Philippines and the Rescue of General MacArthur. It is the story of a small group of American sailors fighting the Japanese – and desperate circumstances – in the Philippines during the opening days of World War II. He is also the author of three other books. 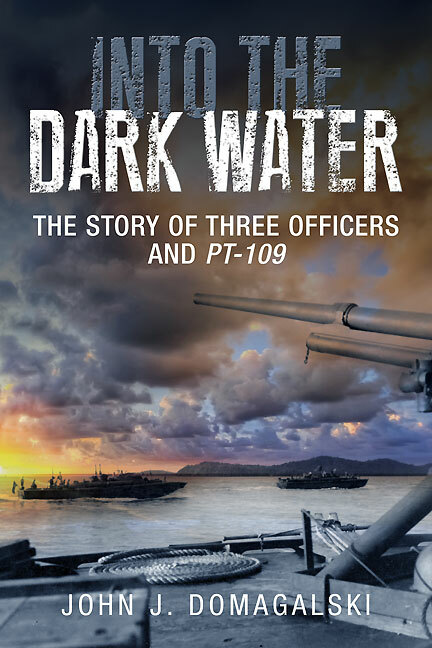 Into the Dark Water: The Story of Three Officers and PT-109 (Casemate, 2014) uses the stories of three young naval officers to tell the World War II saga of the warship made famous by John F. Kennedy. Sunk in Kula Gulf: The Final Voyage of the U.S.S. Helena and the Incredible Story of her Survivors in World War II (Potomac, 2012) reveals the amazing little-known story of heroism and survival at sea following Helena’s sinking in 1943. Lost at Guadalcanal: The Final Battles of the Astoria and Chicago as Described by Survivors and in Official Reports (McFarland, 2010) follows two World War II American warships through one of the U.S. Navy’s greatest naval defeats. His articles have appeared in World War II History, Naval History, and World War II Quarterly Magazines. Domagalski’s fascination with history began at a young age by building model ships and reading books about World War II. The interest eventually grew into research and writing. He has interviewed scores of veterans who served in the Pacific during World War II. 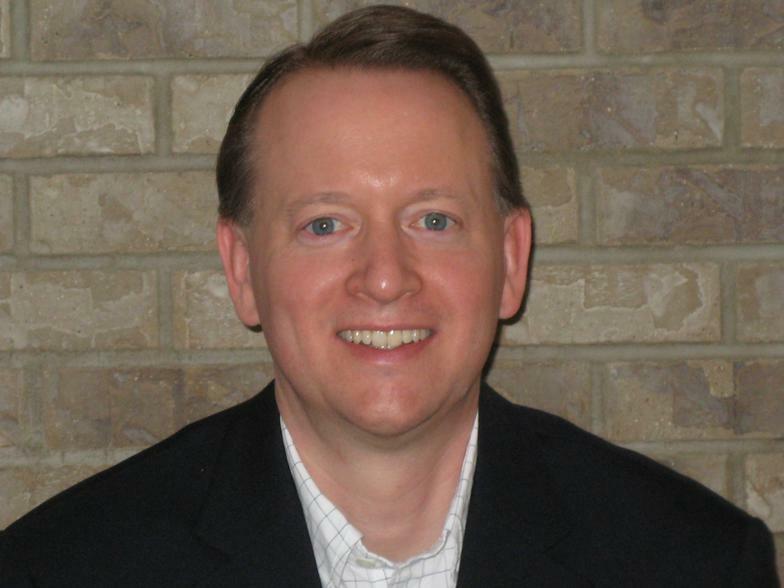 He is a graduate of Northern Illinois University and lives near Chicago.